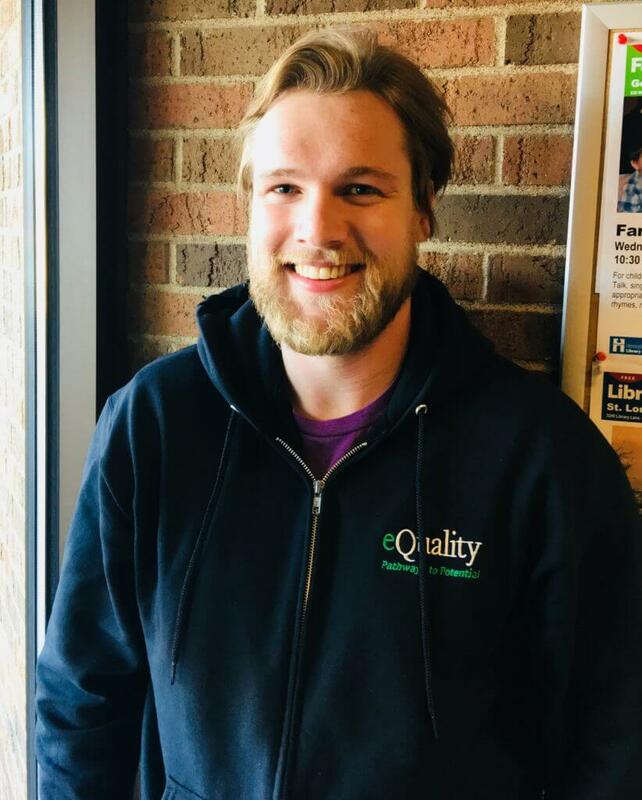 Nate started with eQuality – Pathways to Potential in November 2017 as a Program Coordinator. He is a Wisconsinite transplanted to Minneapolis. He comes from Chippewa Falls, WI, and will make sure to let you know how much he loves cheese and the Green Bay Packers. Nate graduated from Winona State University in December 2013 with a major in Psychology, and minors in Music and Biology. 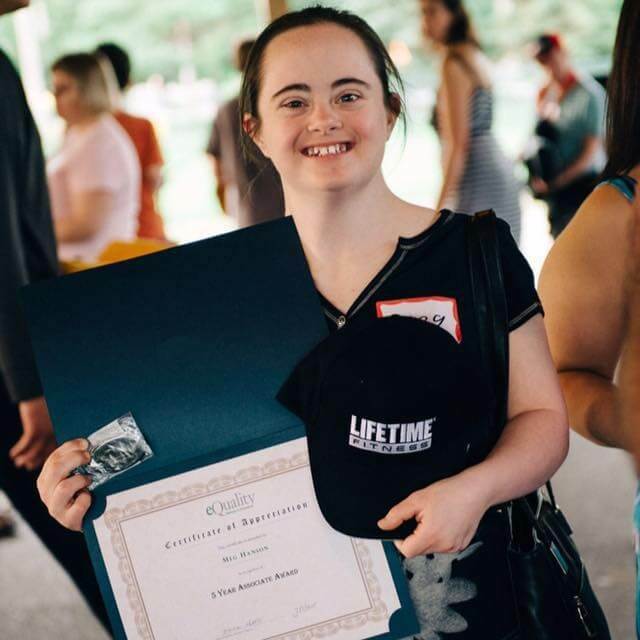 Nate has been working with individuals with disabilities for the past 4 years and has truly found a passion for helping others. He started out working as a PCA in San Francisco, CA accompanying his client to the Janet Pomeroy Recreation and Rehabilitation Facility. After moving back to Minneapolis, Nate worked as a behavioral therapist at Partners in Excellence. Before joining eQuality, Nate spent a year working as the Recreation Manager at Erik’s Ranch and Retreats. Nate likes working for eQuality “because they truly value the rights, responsibilities and individualism of each and every associate served”. He loves spending time with his family, being outdoors as much as possible, traveling the country from coast to coast, trying every restaurant possible, always exploring new cultures and ways of life, and will never stop searching till he finds the world’s best chicken wing! He is a jack of all trades and always up for new and exciting adventures.